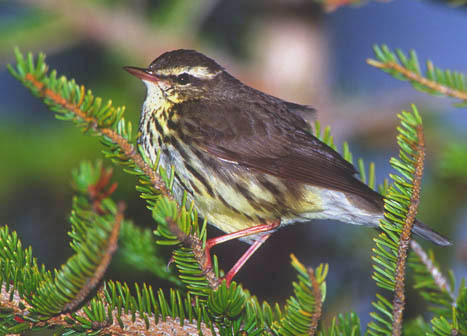 Northern waterthrushes are not brightly colored, but have a certain graceful charm as well as a pretty song. 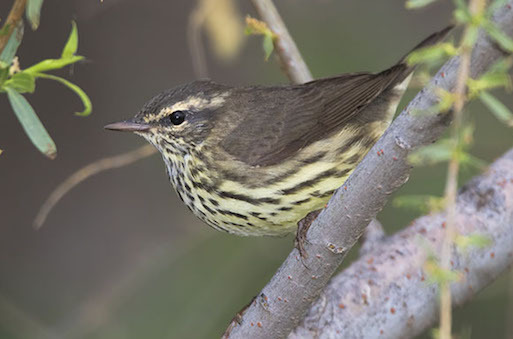 I photographed these in a boggy area along the Hydro Road, near Churchill, Manitoba, Fairbanks, Alaska, and near Riverside, California. 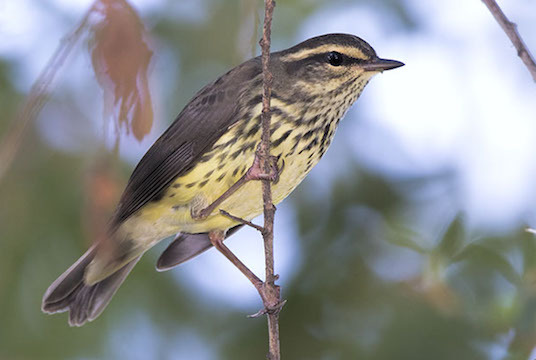 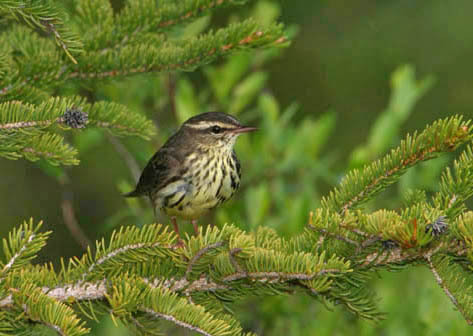 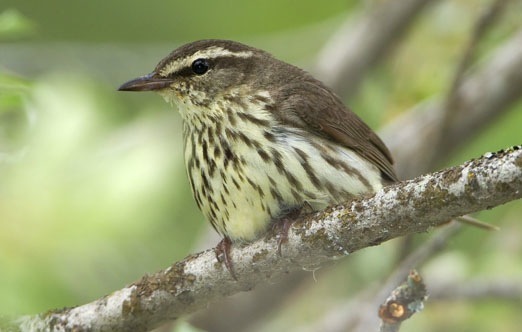 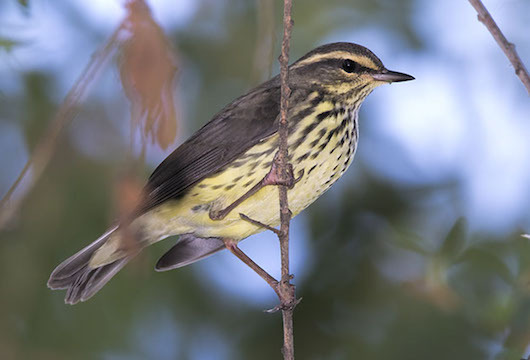 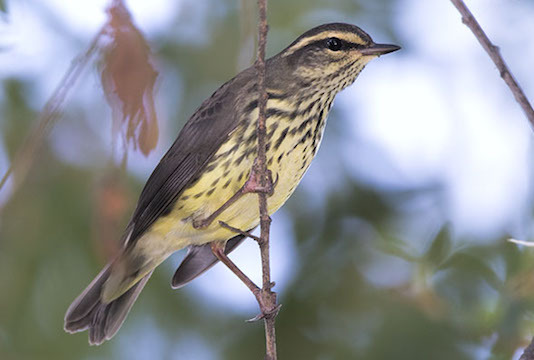 This species closely resembles its close relative, the more southerly-breeding Louisiana waterthrush.